The Warzone app is available for FREE on iOS, Android, and Kindle Fire! iOS and Android devices can play Warzone through our free app! 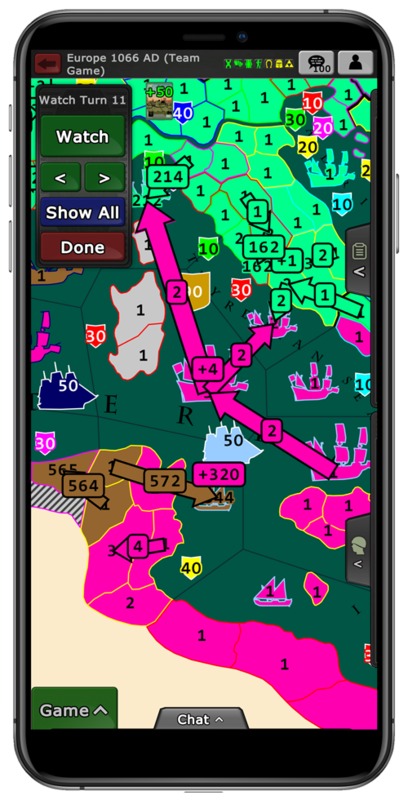 Warzone works on iPhone, iPad, and iPod Touch. Install it from the app store for free! Warzone for Android works on both phones and tablets. Install it from Google Play for free! 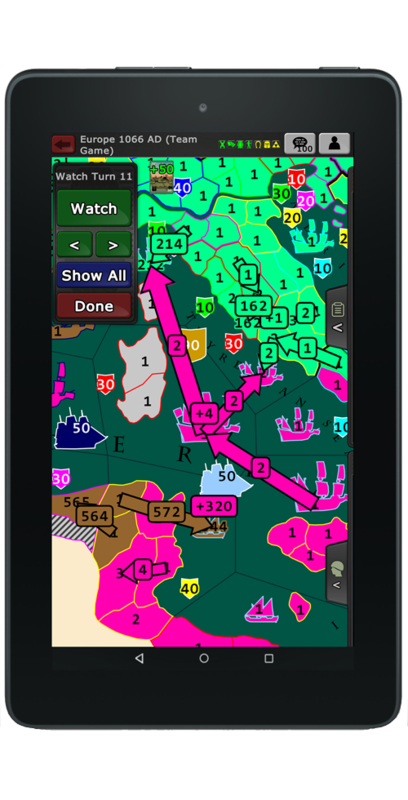 Warzone runs on all Kindle Fire devices. Install it from Amazon for free!